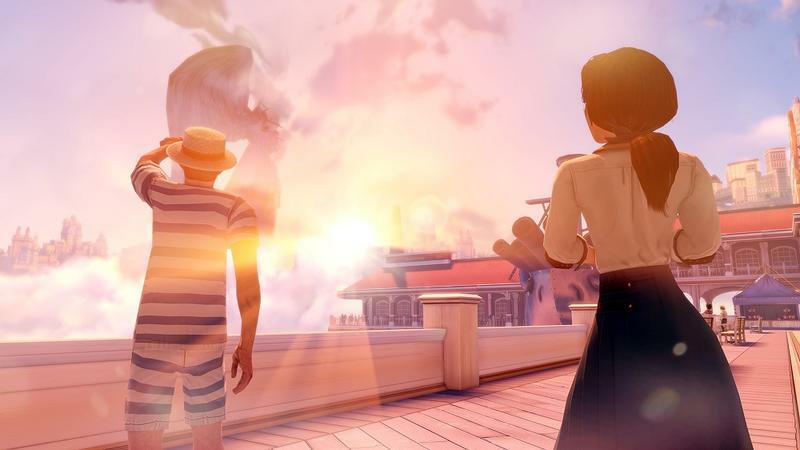 The largest difference in the dystopian settings of the original BioShock and BioShock Infinite is, if it’s not quite obvious enough, the separation between sea and sky. Rapture, the fictional city shared between the first two entries in the BioShock series, was an underwater playground of doom. 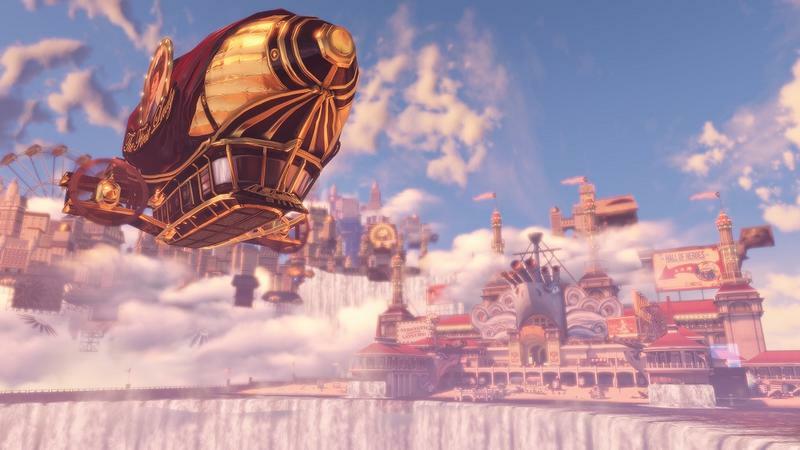 Columbia, the focal point of BioShock Infinite, soars through the sky. And, as the trailer above suggests, what goes up, must come down. So far, from a perspective purely built with a media blitz and a lot of hype, BioShock Infinite looks terrific. While not Rapture, this new city of Columbia looks promising enough to warrant hours upon hours of methodical exploration. 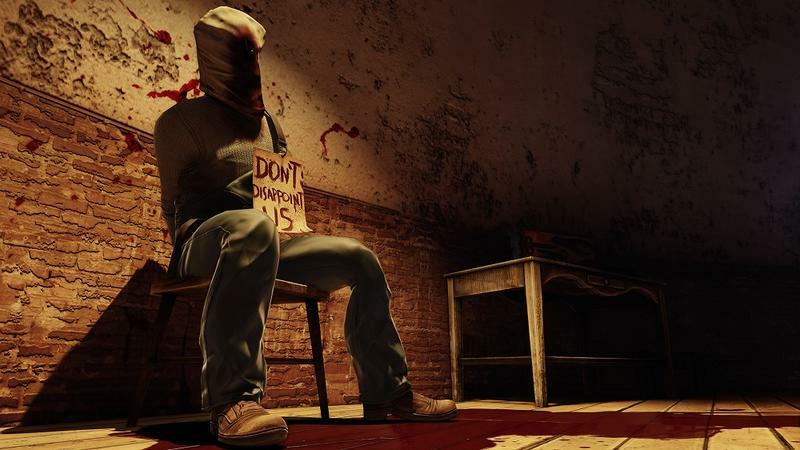 BioShock Infinite is set to release for the PC, Xbox 360 and PlayStation 3 on March 26th, 2013. Once this game is out, we’ll cover it on all sides.